As part of my recent Festival of Museums talk “Adventures With Dark Edinburgh” I did a section on my favourite places I have been in Europe to take photos. 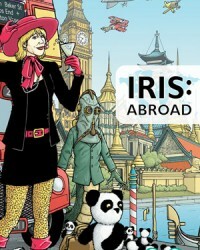 This was intended to be the slightly more unusual places so I didn’t include places to Edinburgh, London, Paris etc. Obviously, I’ve not been everywhere, so my quest to find new places continues, but this is the list as it stands today. Recommendations for new places most welcome! Prague would probably be higher up if it was less obvious. The Old Town is ace, like most central European towns and cities, a maze of small streets spread out like fingers from the main square. The Charles Bridge is the star of the show, it’s not that lit up at night making to a night shooters paradise. Enough light for a shot but not so much that it is all blown out lights and harsh contrasts. Lots of Prague shots here and here. Budapest has everything for night shooting. 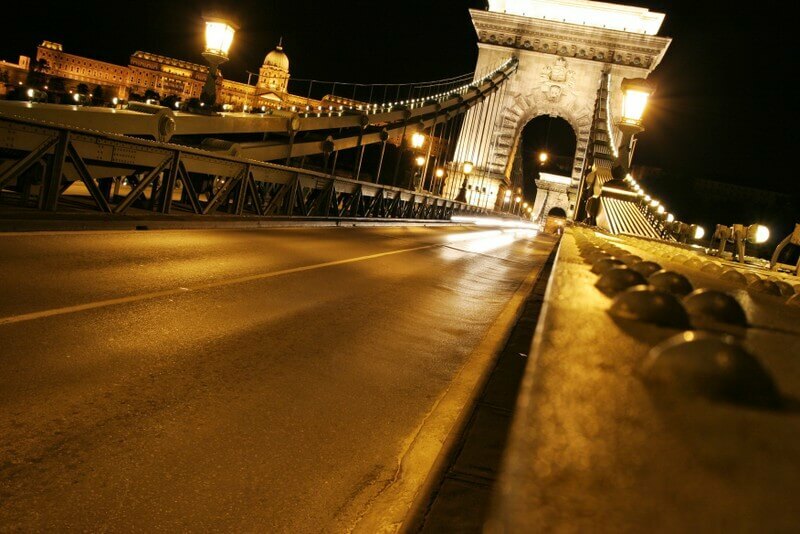 Old town charm, bridges, a river and bustling night-life on the Pest side. If it’s good enough for Game of Thrones… The picture above was taken looking down that steps that are used for the walk of shame. Glad to report I didn’t walk down them naked. Like so many European cities, they manage to light it pleasantly at night, it still feels dark and makes the pictures all the more appealing. 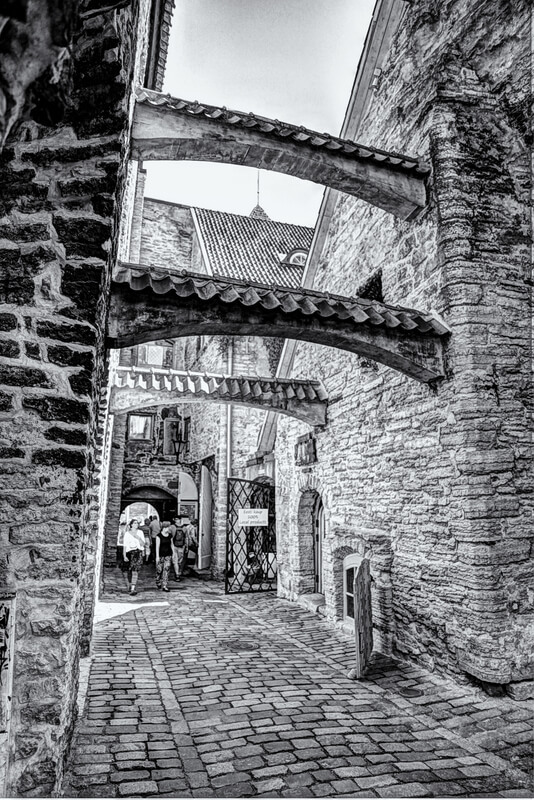 Tallinn Old Town is charming, unspoiled and full of interesting small streets. The only shame was that I wasn’t there at night. So there’s a good reason to go back! Strasbourg was a surprise. So much water. Canals, locks, boats everywhere. All giving you lovely reflections as you go. This was from a long time ago when I was shooting with my Canon 20D. 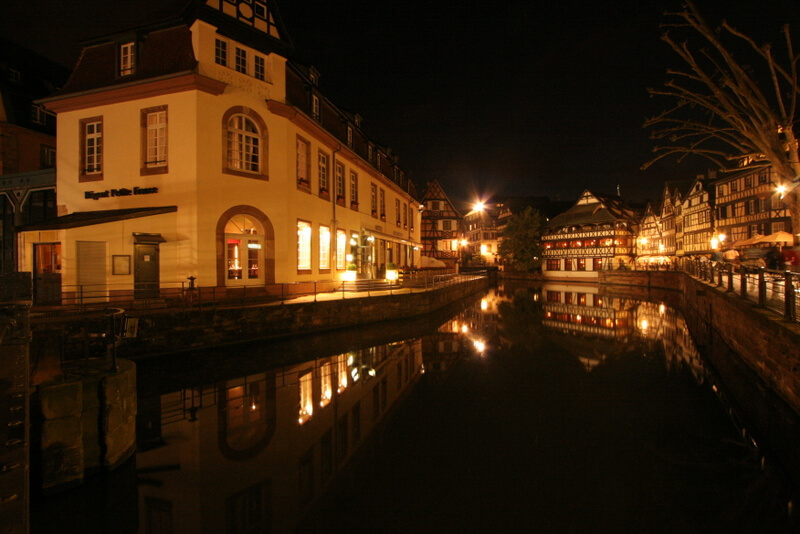 It wasn’t the best at night and I didn’t have my tripod so all my Strasbourg shots were limited to places I could find to rest to the camera flat. 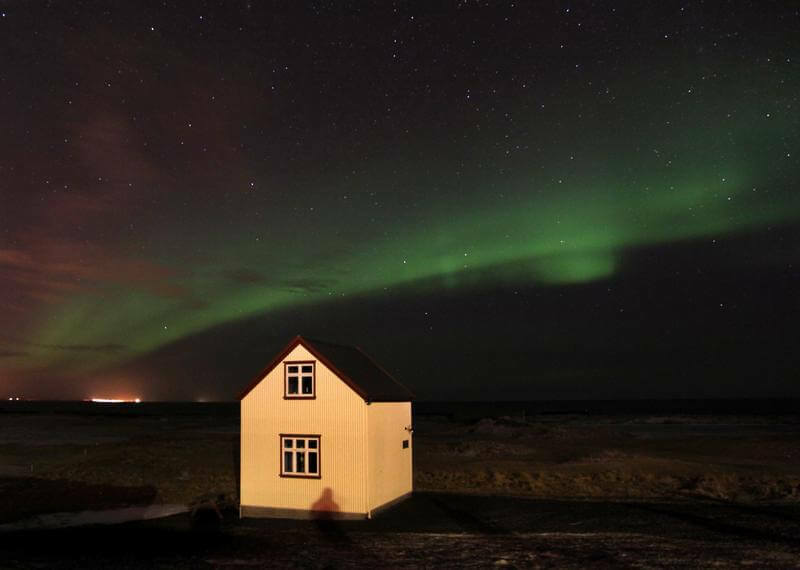 Iceland, just Iceland, all of it. It would be higher but I have cheated and used the whole country. It’s just an amazing place. The picture above is my favourite (and coldest) selfie. More Iceland pictures here. 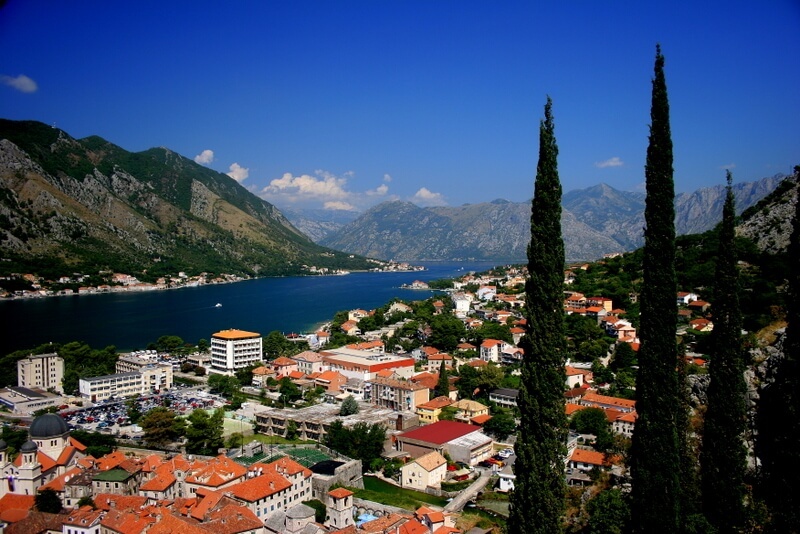 Hidden at the end of the world’s southernmost fjord, Kotor is quaint and spectacular in equal measure. I had to climb a long way to get this picture but you could climb a lot further. Some of the pictures I’ve seen from higher up at dusk make we want to go back. 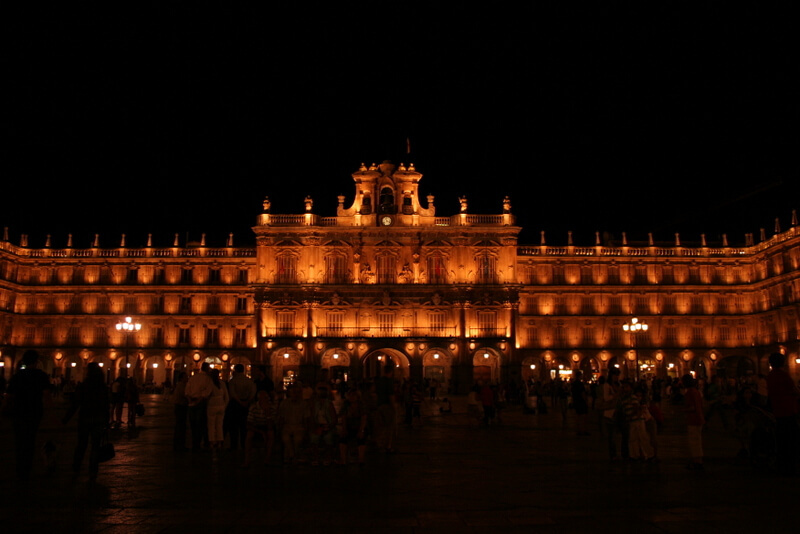 Full disclosure, I love Salamanca. Without doubt, the best Saturday night out I’ve ever had. The picture above was taken about midnight just as things were getting started, taken in the gaps between Spanish stag and hen parties wandering by for a picture – all very good natured and great fun. 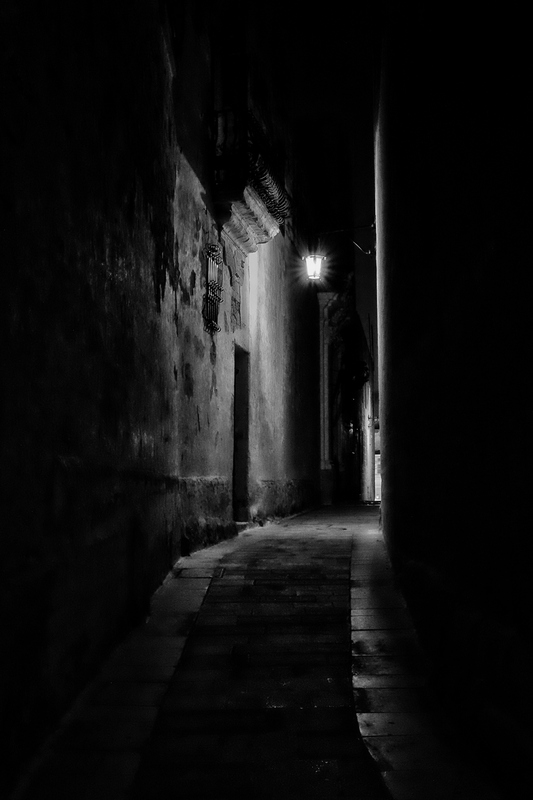 Again, the old 20D was not a night-shooter’s friend – must take the X100S back. Don’t listen to Colin Farrell, Bruges is amazing. 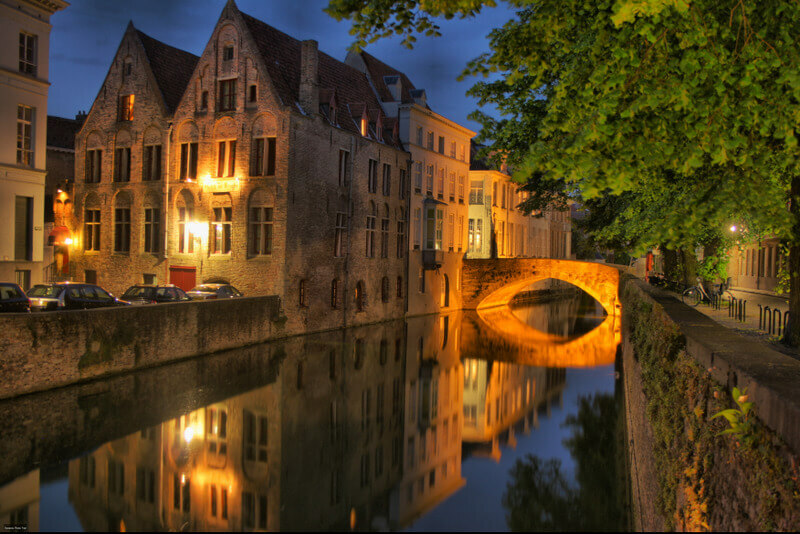 If I were to answer the question “How did you get into night city photography?” – it would be a one word answer “Bruges”. Even that has become Dark Edinburgh happened because of Bruges. The funny thing is, looking back at my pictures from Bruges, there aren’t many good ones. I hadn’t got my head in composition yet, I didn’t emphasis the dark enough, I was pretty rubbish. I will go back. Hopefully soon! The most recently visited place on the list and, as far as night shooting goes, by far the best. If you were to take the close of Edinburgh, remove all the people, Biffa bins and cold wind. Don’t take my word for it, check out some pictures. I’d also like to give a special mention to Split in Croatia which only lost out as it was too much like Dubrovnik. 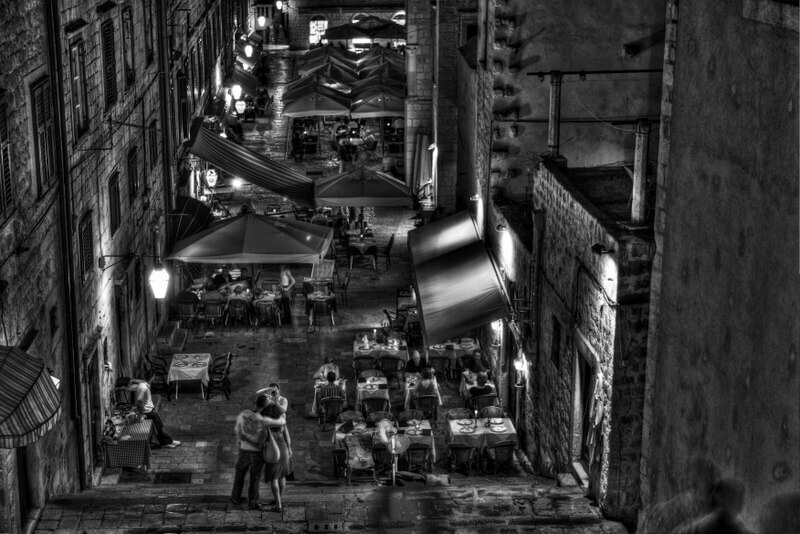 Krakow would definitely be in the list if it wasn’t so popular. I think La Rochelle and Ljubljana might also have had a chance to sneak in but, I have to be honest, I was mostly in the pub those nights!